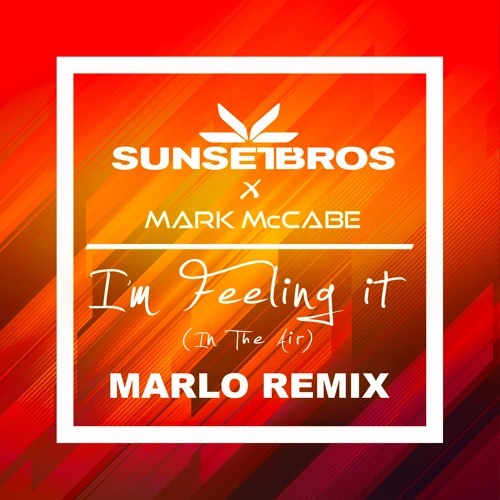 The Sunset Brothers collaborated with Mark McCabe for their recent single ‘I’m Feeling It’. As the two artists created a Hi-NRG mix, the Dutch DJ and producer MaRLo made a remix of his own. His new sounds give off a trance vibe that features high synths, mesmerizing vocals, and addicting beats. The fast tempo is easy for listeners to dance along to and keeps the energy in place. With the release of this exciting track, MaRLo knows how to keep the audience alive and live in the moment. 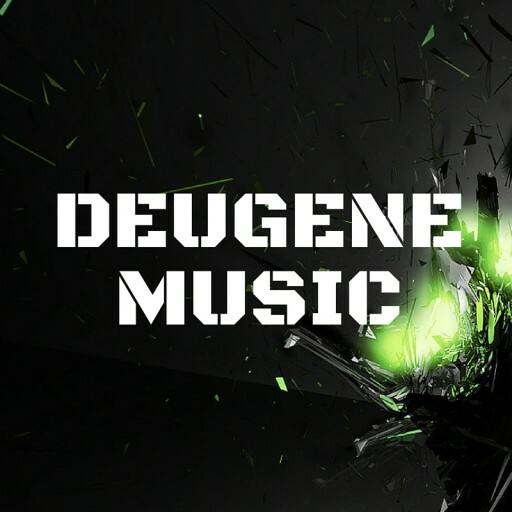 The remix begins with the upbeat energy and female vocals that introduce the track. The high synths and beats take control during the first half of the remix. Later, the song slows down and the lyrics will unwind you with its peaceful melody. Afterwards, the tempo increases and continues to play its speedy rhythm. Check out and take a listen to MaRLo’s remix of “I’m Feeling It” down below. The post Sunset Brothers X Mark McCabe – I’m Feeling It (MaRLo Remix) appeared first on EDMTunes.